In roadless land, at the foot of the mountain, is the Sami Ecolodge of Geunja. 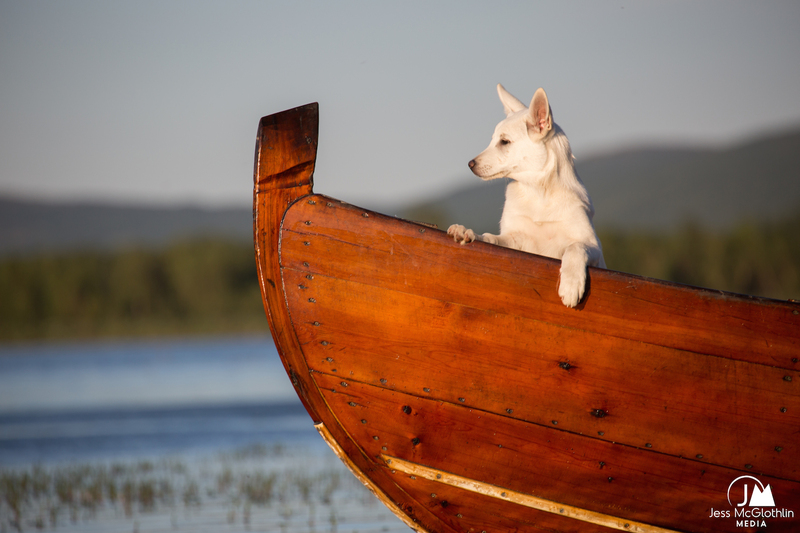 You will only find your way there in a boat, canoe or by foot, invited by the Vinka Family. This is a place where the family has lived for centuries. 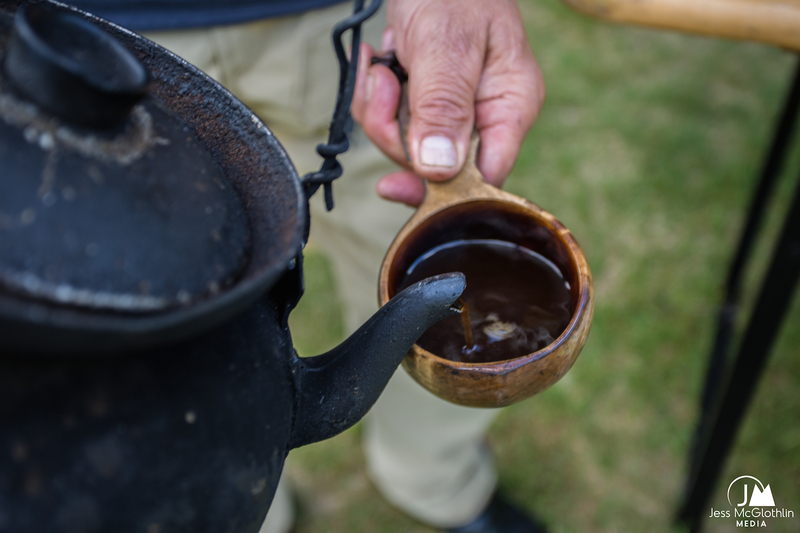 At Geunja, you will be a part of indigenous lifestyle and experiencing an intimacy with nature and culture. 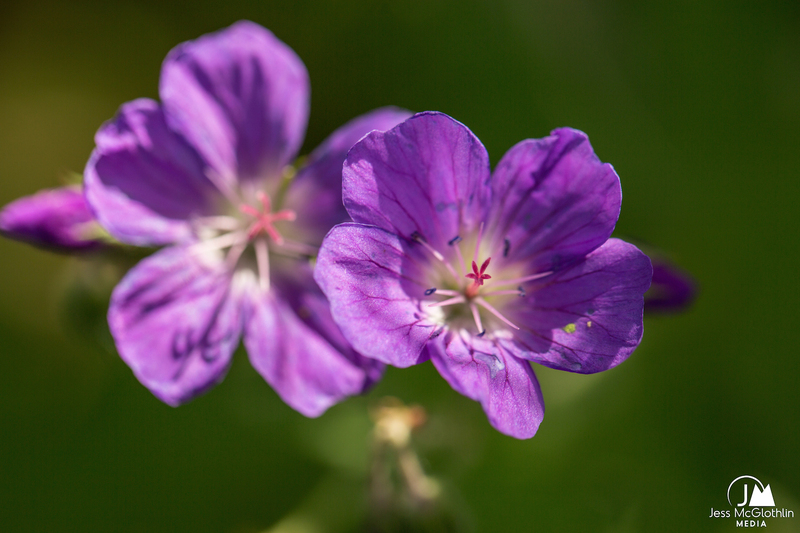 For the surrounding nature and wildlife to remain as untouched as possible. Geunja only welcomes twelve groups of guests a year. 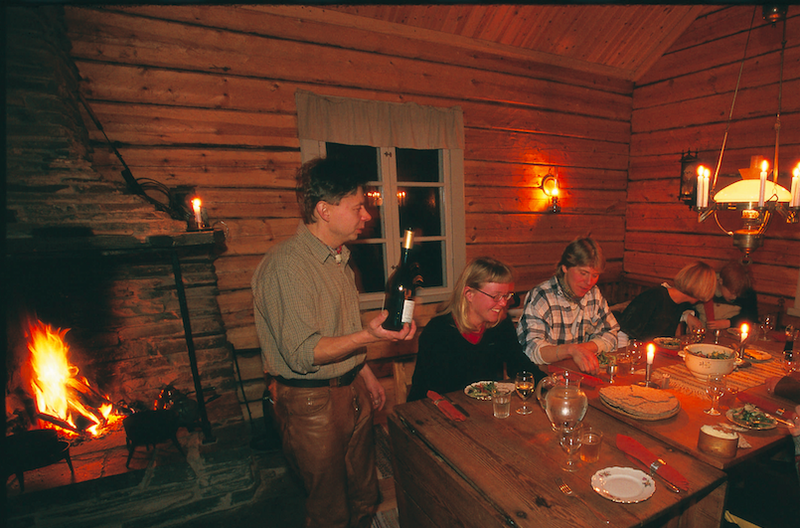 As a guest at Geunja and in the home of the Vinka Family, you will be a part of conservation of nature and culture.Welcome to Geunja, a high end Sámi Ecolodge beyond ordinary luxury! Our journey begins by the end of the road. And “the end of the road” is to be taken literally; it’s not allegorical in a Dantean kind of way – the Route 363, going from the coast to the mountains, comes to a watery halt by the Tjulträsket Lake. But, to quote the villagers in Ammarnäs: where the road ends, the adventure begins. Mikael Vinka picks us up by boat, and we race across the grand lake to reach the cove where Geunja stands. 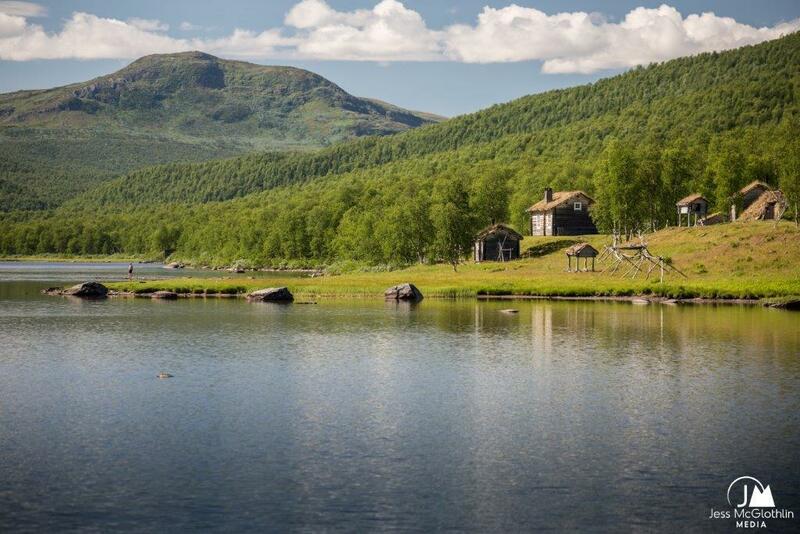 The stead looks like it’s been there for centuries: the silvery and withered timber walls of the buildings, the grass-clad roofs, the Sami goahti and outhouses standing on legs of graceful mountain birch. While it can’t be said that anything is spoken loudly in Geunja, it is a place where tradition and sustainability is allowed to speak the loudest, permeating everything from building construction and materials to the food served and the stories told. Our first evening at Geunja is spent in the goahti. 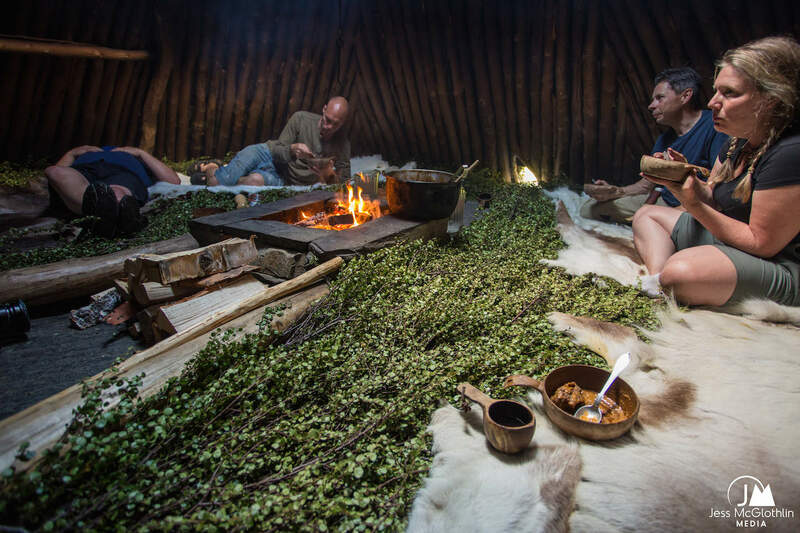 We are sitting around the fire on aromatic birch branches, enjoying the atmosphere and having our dinner – a stew made from sautéed reindeer slices, served with potatoes, lingonberries, flatbread and cheese. 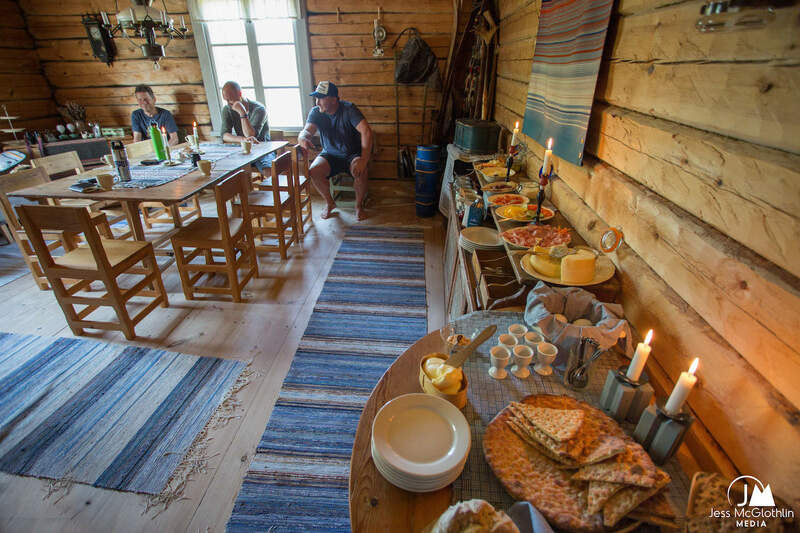 Mikael tells us about everything from the construction and function of the goahti to its traditions, such as how the family is placed, how you show your respect. 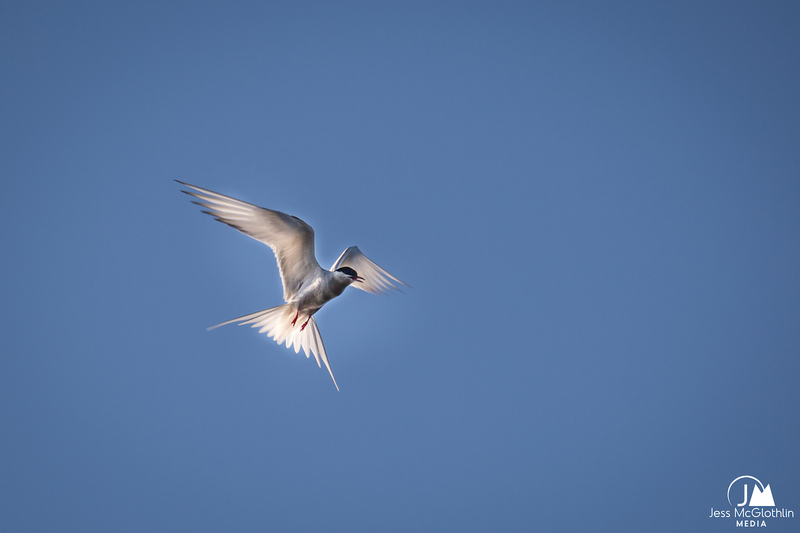 We learn about Sarakka, the goddess of the hearth, and Mikael tells us how his grandfather entered this particular goahti flying through the smoke, in spirit form and the shape of a snow-white ptarmigan. Mikael is an excellent storyteller and everyone is spellbound listening to him. And this is where magic happens: everyone has a story of their own. No question is too stupid to ask. The conversations are low-key and capturing. We start conversing and listening that evening, and we keep conversing, and listening, our whole stay. And: the calmness, here too. Someone falls asleep on the hides. Another one rests her head in her husband’s lap. 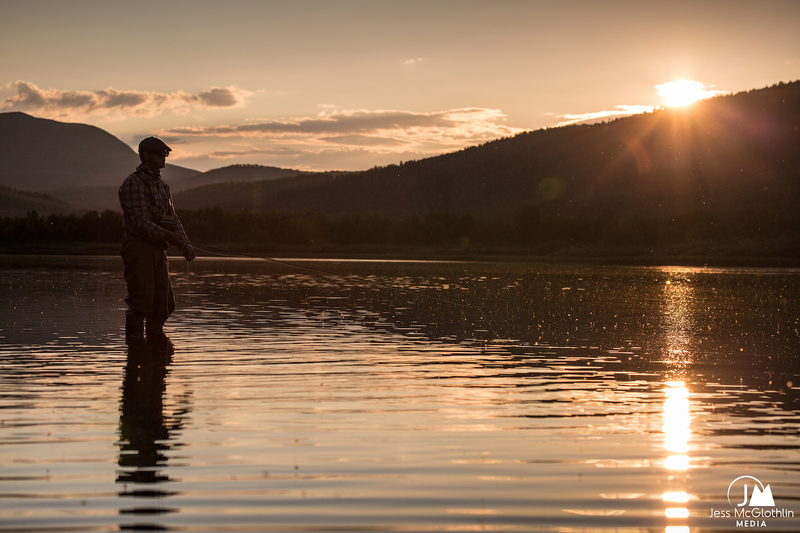 Being there is a full-on experience. While the accommodation, the food and the storytelling is magical, it would be unfair to describe only those parts. For example: I get to see my first ever wild beaver that morning, swimming right next to me on our boat trip into the small river delta. In fact, the water is so clear I could count the pebbles on the bottom without a problem. 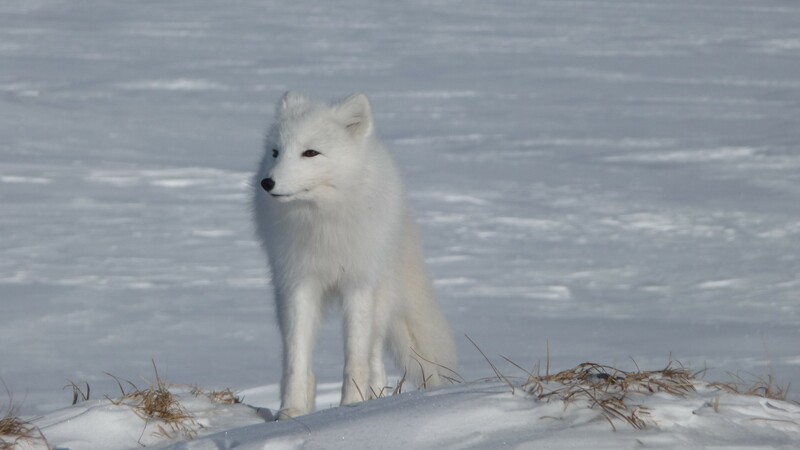 It is an enjoyable excursion, and Mikael is an amazing guide, talking about the surrounding wildlife and vegetation. We stay there for two nights. We were only meant to stay one night, and go home after lunch – a mouth-watering chanterelle soup; everything we eat at Geunja comes from the pantry of the surrounding nature – but the mere thought of it makes us both cringe. I really don’t want to leave that blissful bubble where nothing else matters but now. It is a very comforting bubble. We’re gracefully invited to stay another night, and Mikael helps us to connect with the outside world and our babysitter. We can do whatever we want that afternoon. Some of the guests decide to take a walk in the mountain. Some of them want to go fishing. And we spend our afternoon resting in the sun, cuddling the dog and falling asleep together on the grass, before enjoying the sauna extraordinaire and a cold, but pleasant, swim in the lake. Mikael joins the group in the sauna, and shares stories about everything one could imagine – amongst stories about how Geunja was built and stories from the nature reserve, he talks fondly about how the Crown Princess of Sweden inaugurated Geunja sixteen years ago. One thing to know about Mikael is that he collects stories. 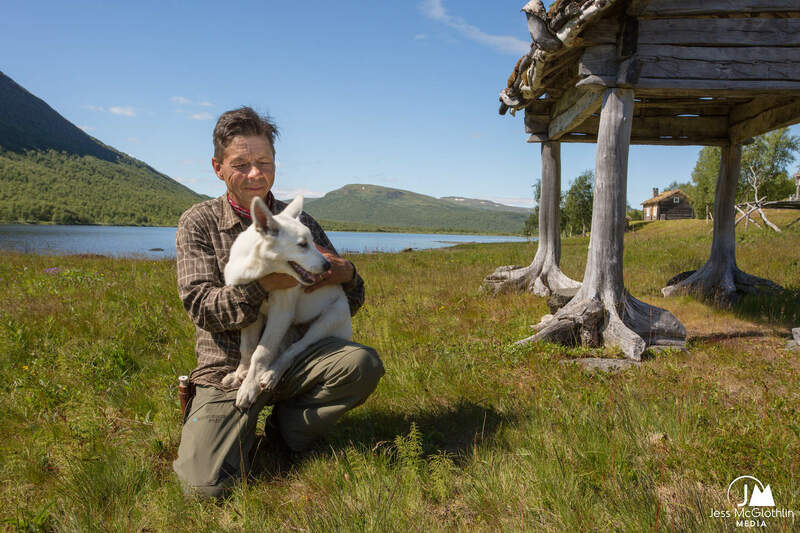 Being who he is, from a Sami descent, this means he has also been collecting lore and traditional knowledge. 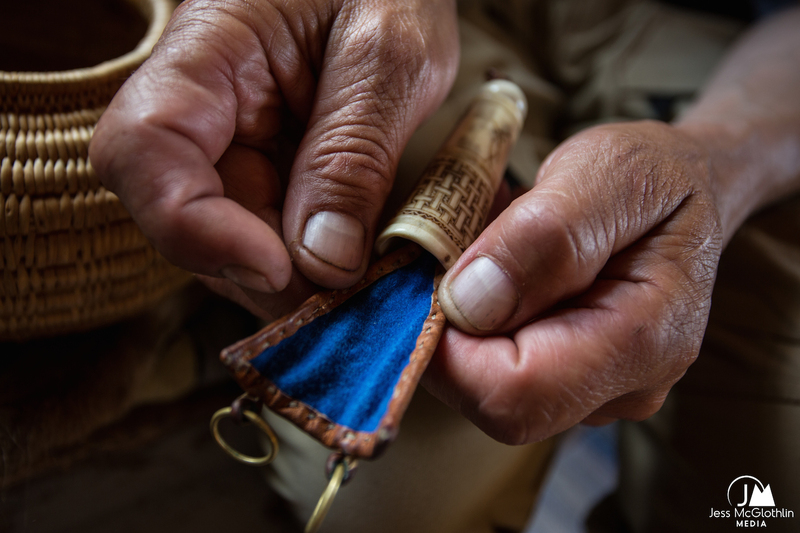 It’s apparent Mikael feels passionately about remembering, honoring and practicing old Sami knowledge, traditions and customs, as well as transferring those experiences to others. Meeting him means learning, in a very pleasant way. We go to bed late that night. In a way you could describe Geunja as a magical place, a Wonderland of the mountains, the grand escape where you lose track of time and space. The rest of the world could be destroyed in a holocaust, for all we know; all of us are present in the moment and that is all that matters. We eat when we get hungry; we sleep whenever we feel like it and we wake up as the day breaks and the pale morning sunshine shows. 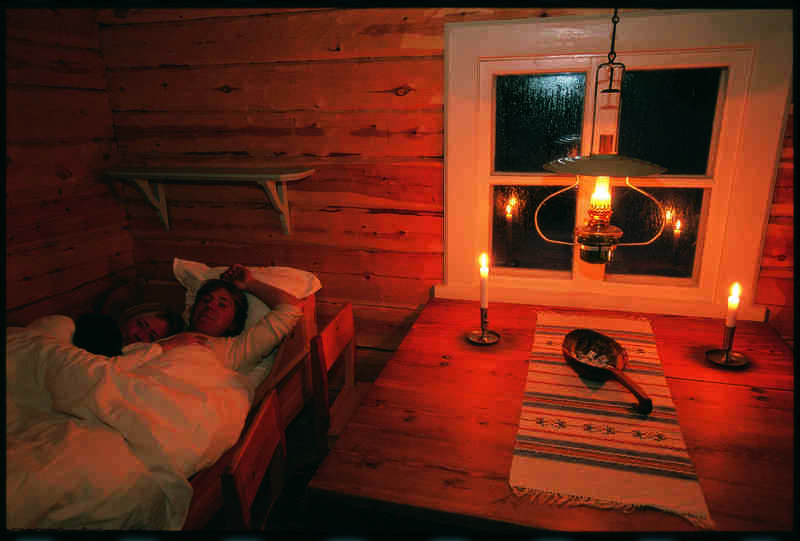 A couple of guests choose to sleep in the goahti that night. We – me and my husband – have beds in one of the lodges. There is no electricity at Geunja, but the beds are comfortable – even when we decide to use only one of the beds and fall asleep entangled – and there are candles, a kerosene lamp and a small iron stove to make the room even more pleasant and inviting. One of the things about Geunja is that all the guests help out making food, doing dishes and tidying up – or with haymaking, when it’s time for that, Mikael tells me. I get to cook the porridge for breakfast, and the char that one of the guests catches that day ends up being on our dinner plates later. It’s like being a family, only a bit more harmonious, doing dishes outdoors, laughing together, with the sun warming us. "I´m still in the mindset of Geunja"
After breakfast our last day at Geunja, we sit down to see Mikaels collection of Sami objects. They are old and new. They are worn, because they have been used by Mikael and his ancestors, and most of them are still in use. We get to learn about bear hunting, illustrated by, among other things, the bear spear. We are told about the magic of silver and objects used for protection. We see the driving rod, the leather pants for everyday use, the colorful woolen frock, the dried sinew and the sinew cordage and the shoe grass of bottle wedge. There are plenty of objects, and at least the double amount of stories connected to them. In a way it’s unfair to describe them as artefacts. These are things with life, with history, and they are loaded with narratives. And Mikael is a person where Sami culture and history is very present. It is very unlike what a common trip to a museum can be. 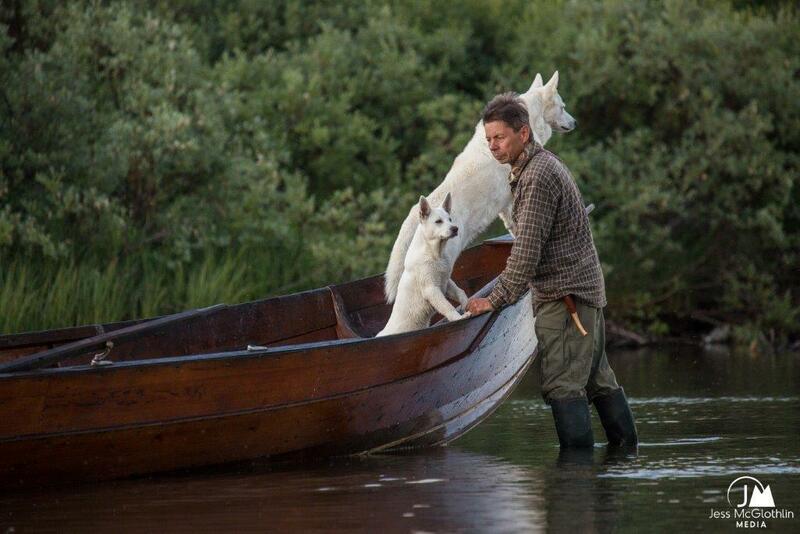 We go home, accompanied over the lake by Mikael and the family dog. It is a strange feeling landing on the shores of Tjulträsket, going back to another kind of civilization. But the following days, I’m still in the mindset of Geunja, forgetting about my smartphone and being in the moment. It is a lovely memory. May it never go away.